You should take time managing and boosting your credit score. 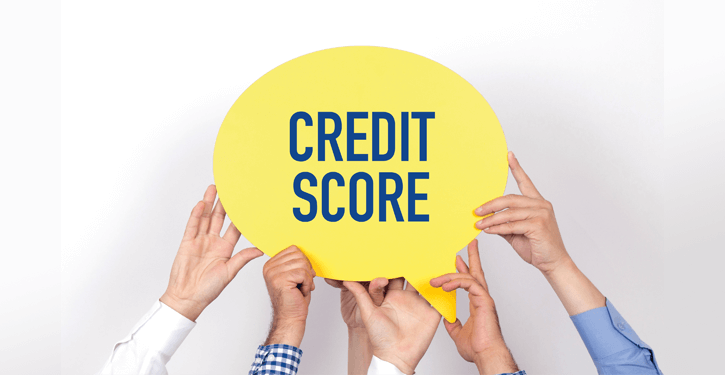 In this day and age, your credit score no longer just affects your chances of securing a mortgage, getting a loan, or getting approved for credit cards. You will find that it also has extended its reach towards affecting your monthly vehicle insurance, your contract for your mobile phone, your bank account as well as many other aspects of your life. It is a fact though that a lot of people do not really know a lot about credit scores. Different lenders tend to have their own criteria of scoring their customers. But there are practical things that you can do which should help reduce the chances of you getting rejected based on credit scoring. To the lenders, at least. 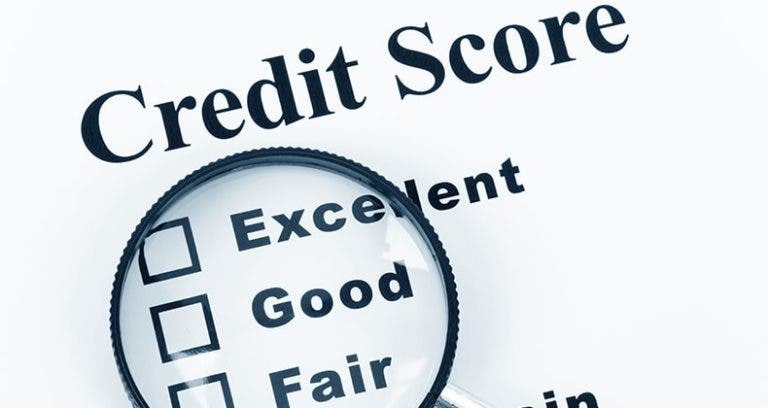 Since lenders have their own specific criteria, you need to make sure that you are able to use your credit score to appeal to them to increase the chances of you getting approved for whatever specific purposes you need their approval for. Always have your files checked regularly, most experts advise an annual check-up or before you make any major application. Errors do happen and they can easily kill applications. This is why its encourage that you take the effort of going through your files and checking it line by line to make sure that there is nothing wrong. If your name is not on the electoral roll, then there is just no way that you will be able to secure any credit. If you plan on making an application to a lender soon it is best that you will not delay the registration process. It is easy to do and the process can be done online. Be sure to secure your national insurance number before signing up as the information is going to be required. Always remember that not being registered will have an effect on you securing credit because of fraud scoring. For people who are they eligible to cast their votes in the UK, the best thing to do is to show proof of residency. This is applicable to non-EU and non-Commonwealth foreign nationals. Proof of residency such as a driving licence in the UK or utility bills can be used to help you secure a credit. Paying late or missing your credit repayments will have a really huge hit towards your score. Even with how much you seem to be struggling right now, make it a point to keep your payments on time. Defaults that you have incurred for the last twelve months will really hurt your score the most. Many people often forget the financial part when splitting up. Make sure to inform the credit agencies that you want to secure a disassociation notice. Calling them up or filling out forms online will do too. This way, their credit history will not end up impacting yours moving forward. Find out more about Irfan Qadir Banker online.